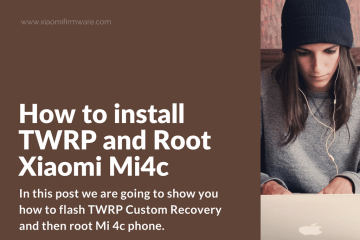 TWRP – Team’s Win Recovery Project is a custom recovery created with ease of use and customization in mind. We have implemented an entirely touch-driven UI (you do not need to use the volume up/down and the power buttons). The best thing is that our user interface is theme-able. So, you can adjust the look and feel to your likings. 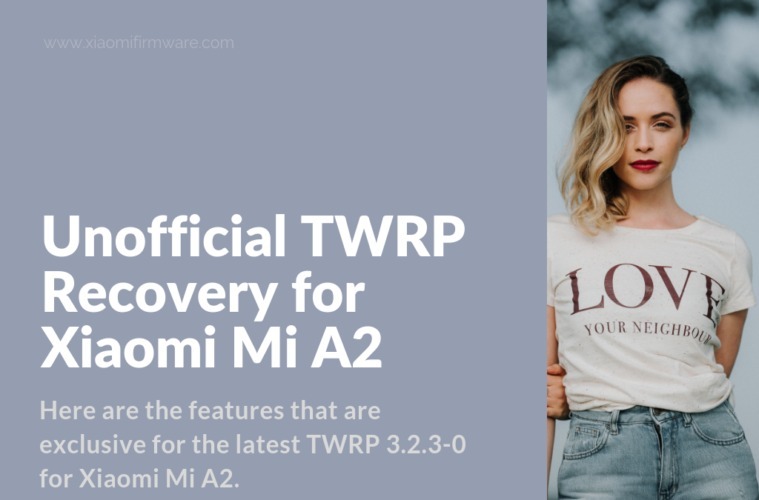 Here are the features that are exclusive for the latest TWRP 3.2.3-0 for Xiaomi A2. Added support for both md5sum and md5 file extensions when doing MD5 checks for zip files. Fixed the automatic installing of OTA zips on encrypted devices. Added tweaks for handling time and date on Qualcomm devices. Added updates to some language translations. SuperSu is now removed from TWRP. 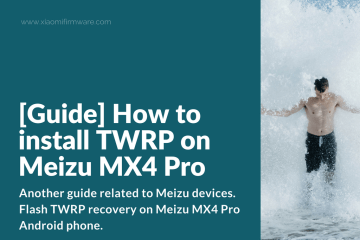 Before jumping to the installation process keep in mind that if you install TWRP on your device, it will void your warranty. Other than that, in order for this procedure to work your device must be rooted. 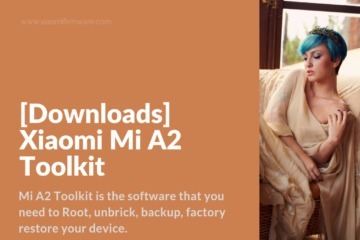 You are performing the process on your own risk of bricking or damaging your device. We are not responsible for any unwanted scenario. 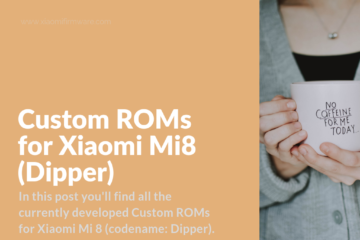 First, navigate to settings on your Xiaomi device and activate the developer mode. (Go to Settings and tap on About phone. 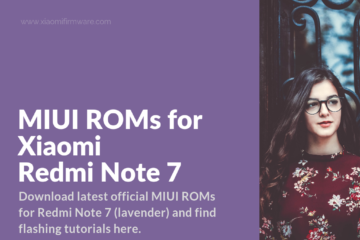 Now tap 7 times on MIUI Version). Now, enable USB debugging. (Go to Settings and tap on Developer options. Scroll down and activate the toggle USB debugging). 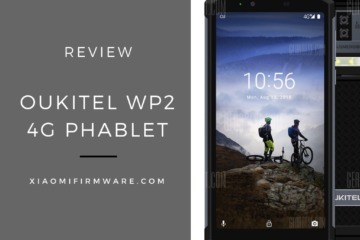 Enable OEM unlocking. (While in Developer options, scroll down and activate the toggle OEM unlocking). Press the Volume and Power buttons at the same time until your device enters in Fastboot mode. 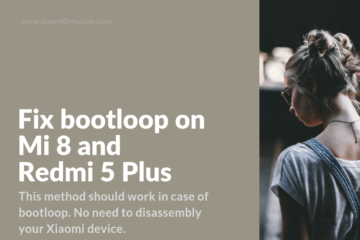 Once it is in Fastboot mode, connect it to your PC via USB cable. Download the latest TWRP built (3.2.3-0) from the following link . Then rename the file you just downloaded to twrp.img and continue on the next step. Download ADB and Fastboot if you haven’t installed already. (You can get the minimal setup package from the following link ). 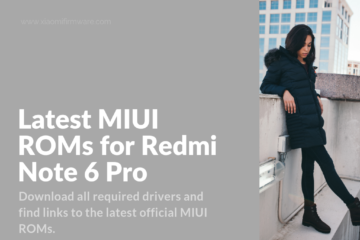 Run the setup to install ADB and Fastboot. 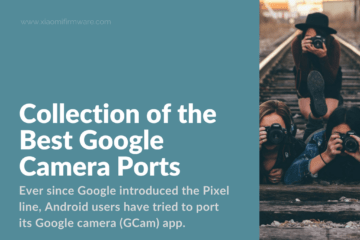 Navigate to the folder where you installed ADB and Fastboot. (Mine is C:\adb). Make sure you put the twrp .img file (the one you have downloaded and renamed before) in the same folder. Hold down the Shift key and right-click on a blank empty space in the adb folder. Select Open PowerShell window here (or Command Window) from the menu. Once you see the CMD console on your screen, you can continue with the following step. 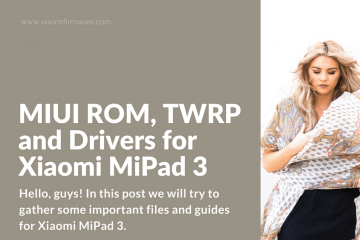 Flash the TWRP 3.2.3-0 file using the following command. fastboot flash boot twrp.img (This will flash the file in the currently active slot A unless you have changed it before. You do not need to flash it in both slots.). Reboot your device using the following command. 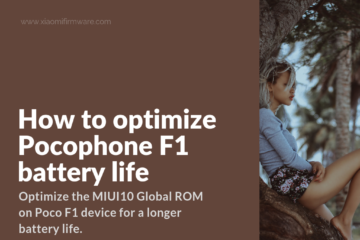 But before you press Enter (to reboot the device) hold volume up button to boot in recovery mode. Once the device boots up in TWRP it will ask you for decrypt code. Choose cancel on the prompt. 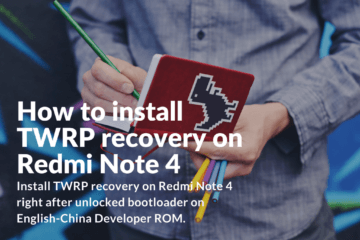 On the next screen choose Keep Read Only and you are in TWRP recovery. Now, go to reboot and select slot B. Then go back to reboot and choose Reboot to recovery. Hold Power and Volume Up buttons for almost 10 seconds. Do not hold long enough to reboot the phone. You may try more than once until it shows recovery options. 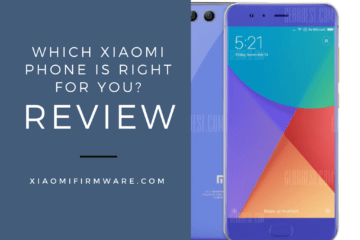 Once you see the recovery options on the screen, select wipe data factory reset and choose Yes. After wiping choose reboot to bootloader. Now your device will reboot but it is encrypted. 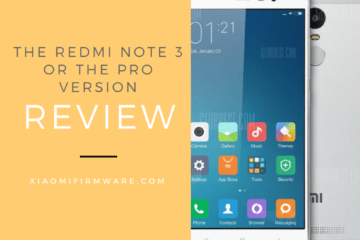 After this DO NOT wipe data or factory reset in TWRP because it will result in boot loop. On your Android device, download ES file manager or Root Browser, launch it and navitage to vendor > etc > fstab.qcom. Copy fstab.qcom in some folder on your device as a backup. Once you have it saved in a different folder, open the original file (the one located in vendor>etc) and edit the line number 10. Change forceencrypted=footer to encryptable=footer save the file. 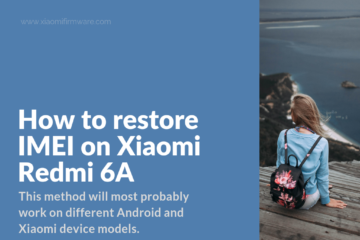 Reboot your device and once it boots up, reboot it into recovery. Now, Install Magisk 17.1.zip. (You can download the latest stable version 17.1 from the following link ). Then, go to wipe and do a factory reset (swipe the factory reset slider). Note: If your device gets stuck at boot-logo or you are experiencing touch issues, restore the Stock Boot.img. You can do that by using the following fastboot command. 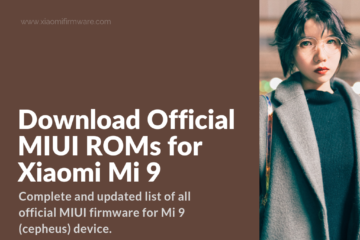 If you do not have a boot.img of your Xiaomi Mi A2, you can get the latest ones from the following link . 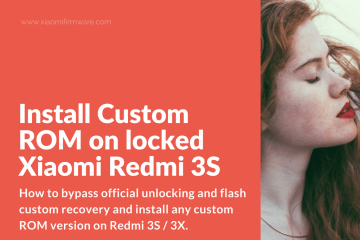 fastboot flash boot twrp.img -> will flash TWRP over boot partition. 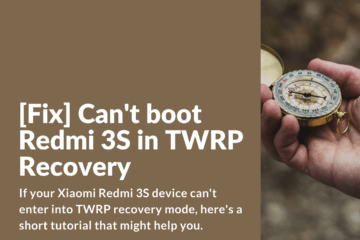 fastboot boot recovery twrp.img -> to use TWRP without install it, that is the recommended option due to we have not still a stock recovery image to return over.